1. Quality assurance, to choose qualified raw materials. The quality of raw material is directly related to the strength and quality of the concrete. High quality, high strength, and high pass rate of concrete in use will be more stable, won’t cause waste phenomenon, thus saving the cost. In the process of concrete raw material proportioning, combination with the engineering practice by experiment to find out the most scientific and optimized mixture ratio. The operation core of a small business is a reasonable team collaboration, so concrete mixing plant is no exception. 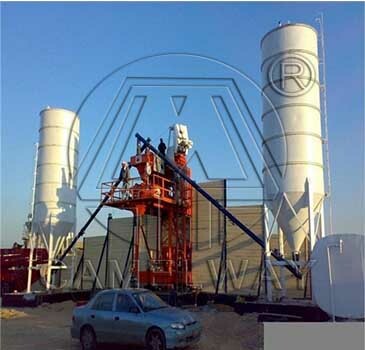 The new management system, management mode is one of the measures to decrease the cost of concrete mixing station. After the inspection qualified, to make the concrete can be used as soon as possible. In this way, you can improve the service efficiency and avoid wasting concrete.